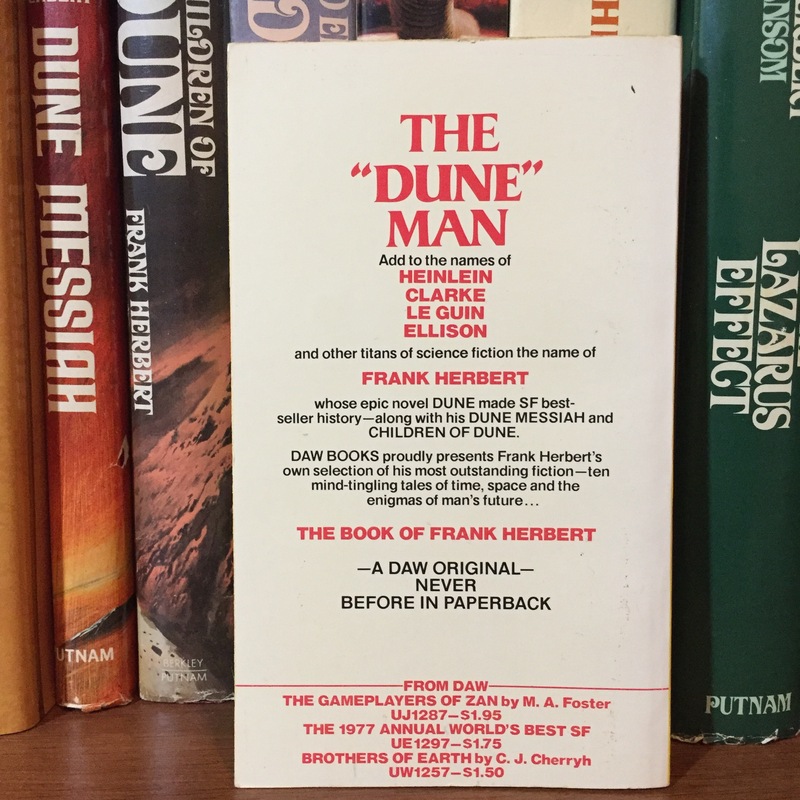 When you hear the name of Frank Herbert you instantly think Dune, and rightly so! 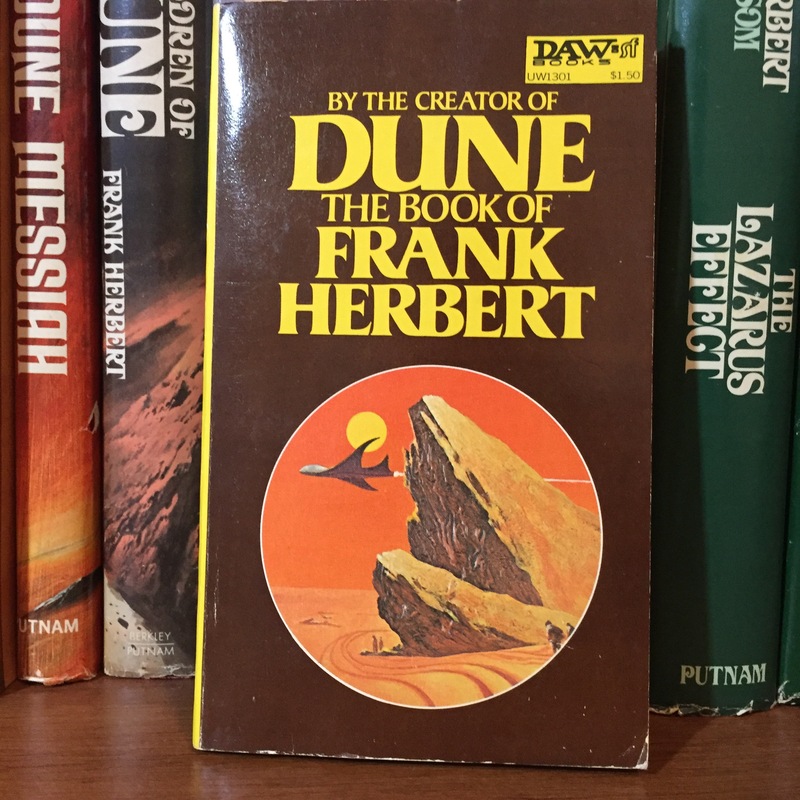 Dune is a masterpiece and is extremely influential in a way that most authors can only dream of. 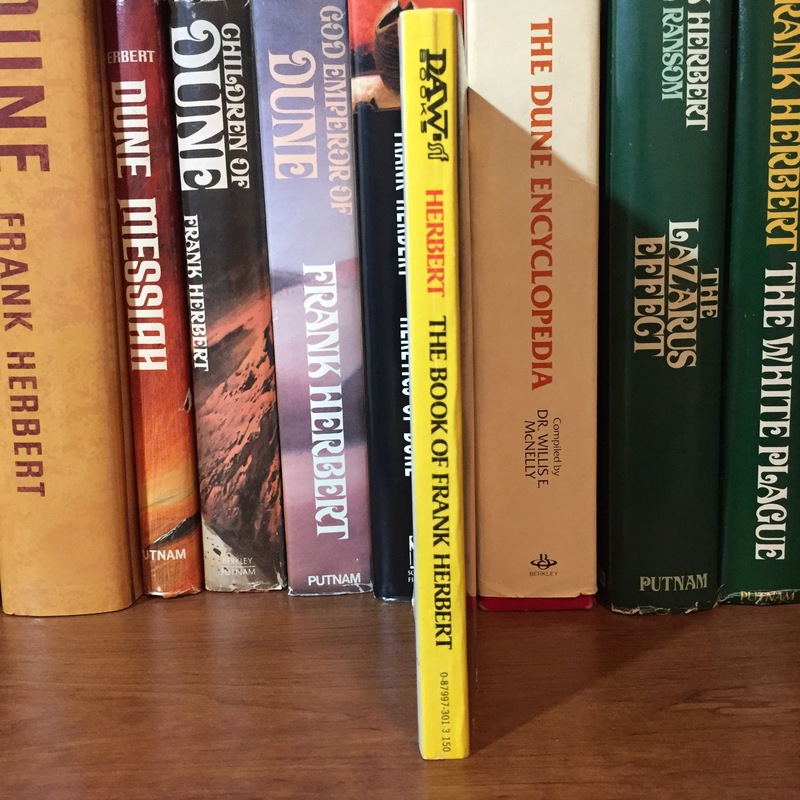 However if you stop at Dune you do yourself an injustice as Frank Herbert wrote several other amazing works. 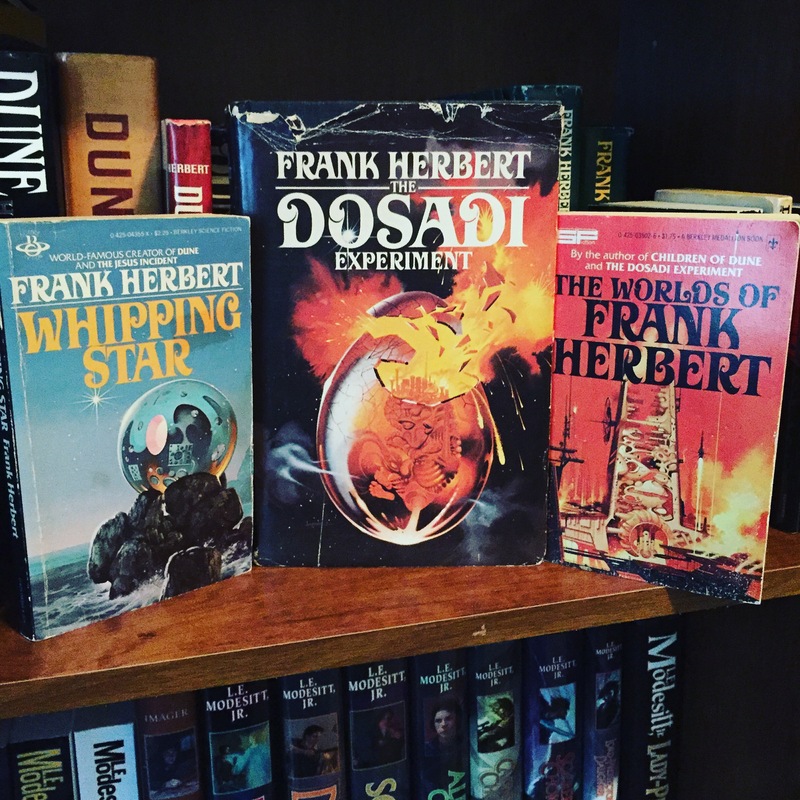 Frank Herbert wrote the ConSentient Series consisting of Whipping Star and The Dosadi Experiment along with a couple of short stories. 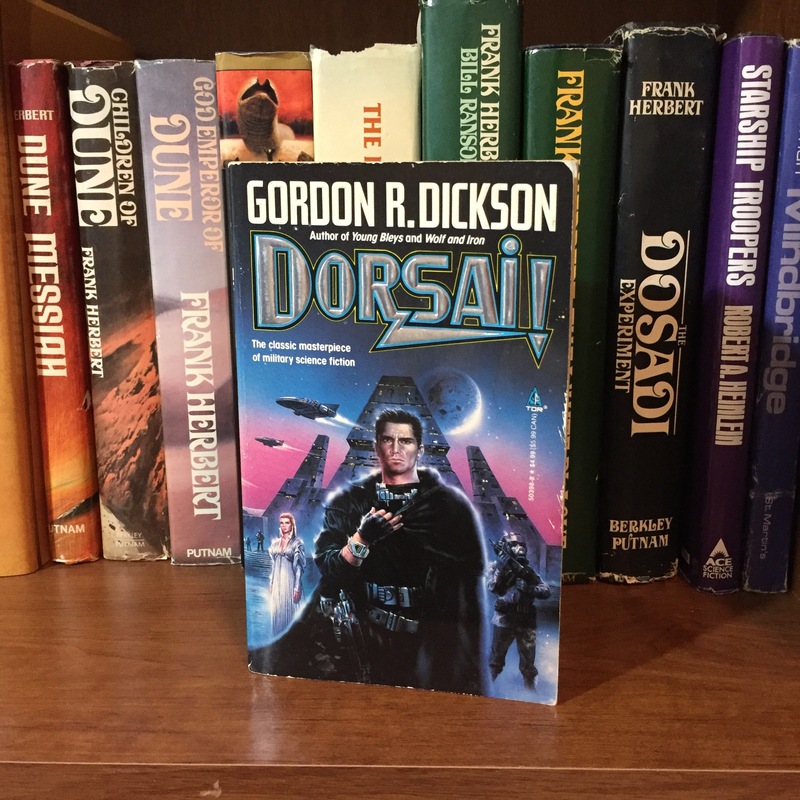 This series never gained the fame or acclaim of his Dune Saga, but it is an incredible work nonetheless. 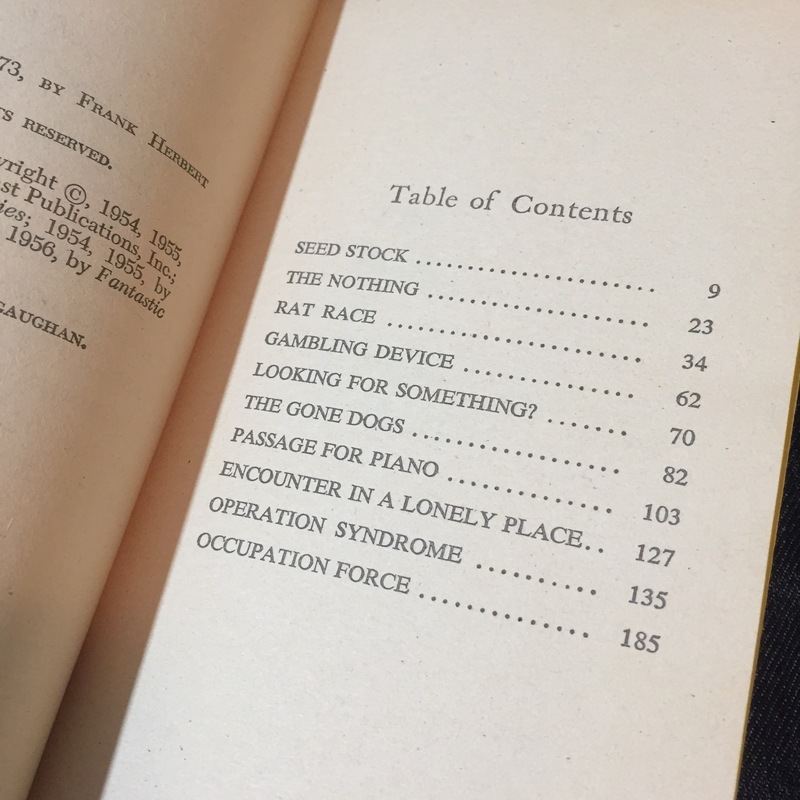 Whipping Star is a strange name for a novel but soon after starting this book you realize it makes sense! 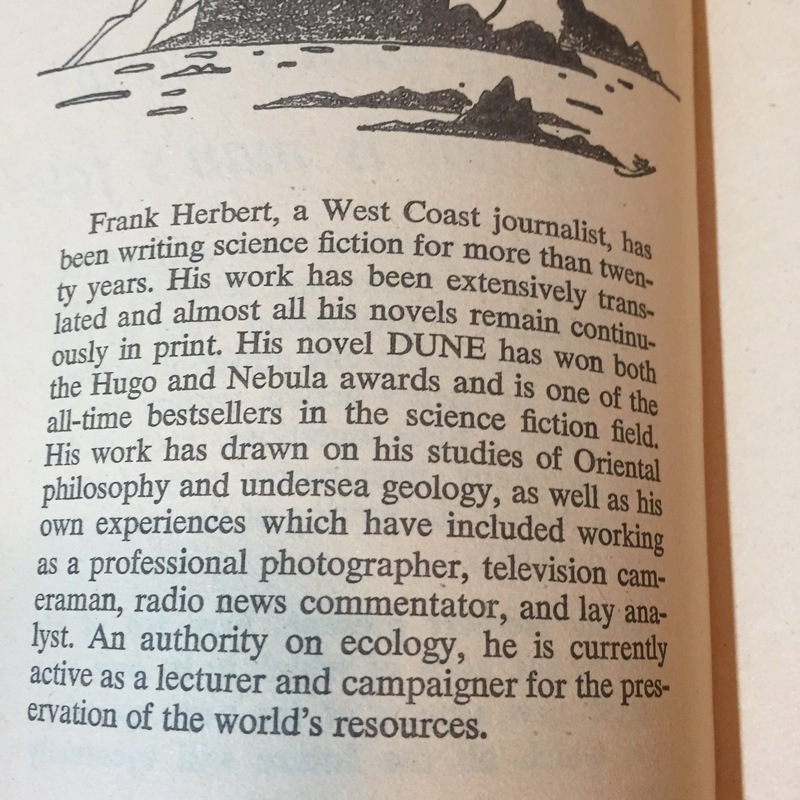 This book is more dialogue and philosophy than action, but Herbert demonstrates his ability to weave action into his dialogue. 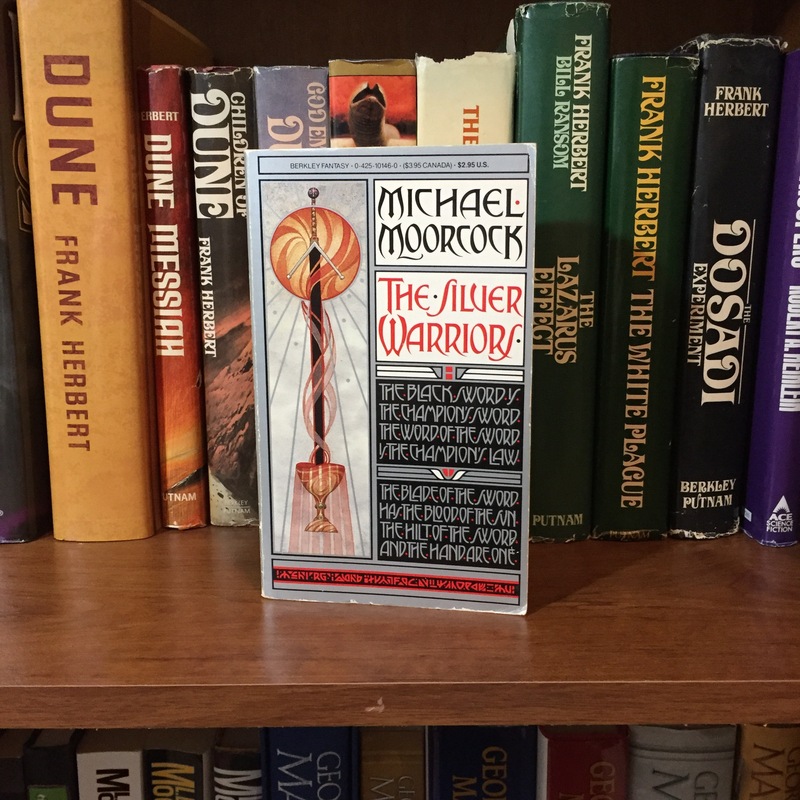 This book (and the overall series) examines morality, justice, law, and truth. 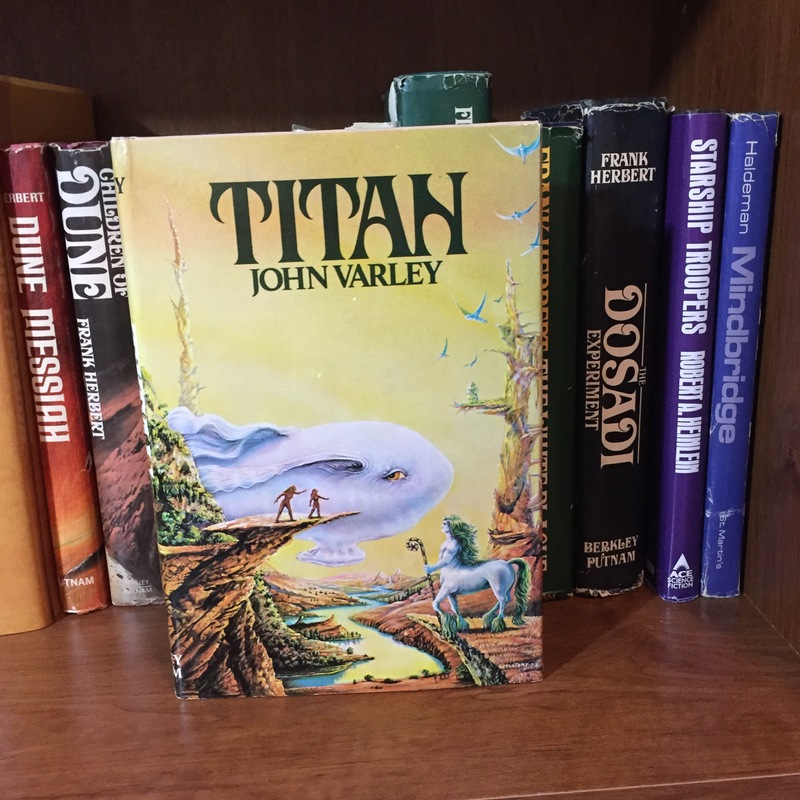 In this story we are face to face with an intelligence much greater and more ancient than our own. You are left asking what is the value of life when viewed through an ancient lense. What is it when viewed through a personal viewpoint? What is the value of all life in the galaxy? This story involves a lot of thinking and reasoning on the part of the reader, and I loved it. Very well executed. The Dosadi Experiment is gripping and fast paced, but again it hides its action within the dialogue. In this we examine evolution (a common theme in FH’s works) and not only how environment can cause evolutionary change, but also the proximity of alien life can drastically alter how a species evolves. 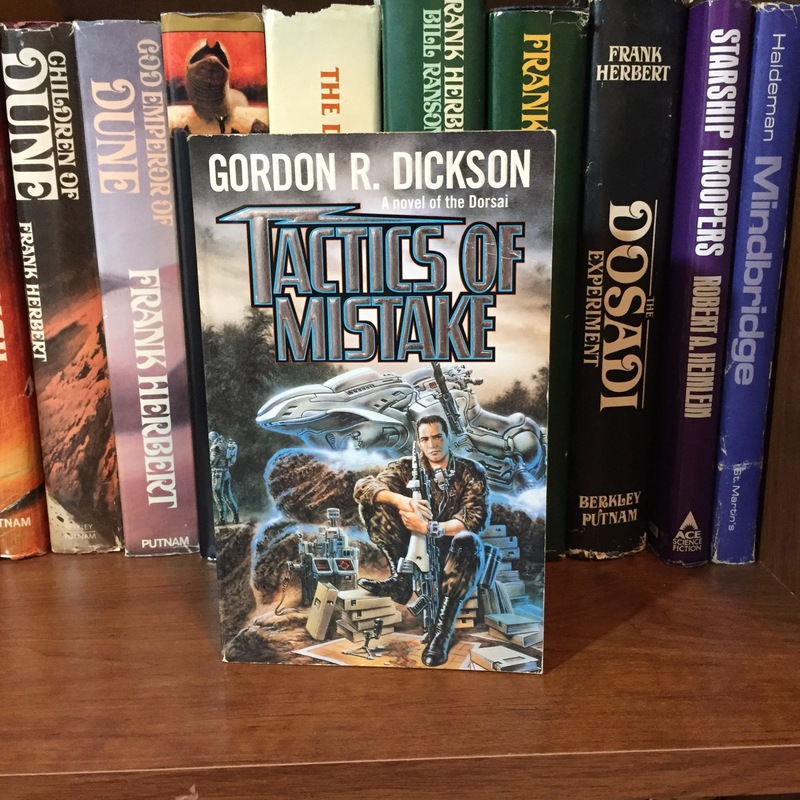 The stakes in this novel are high and the tension is constant from start to finish. An amazing work of art. 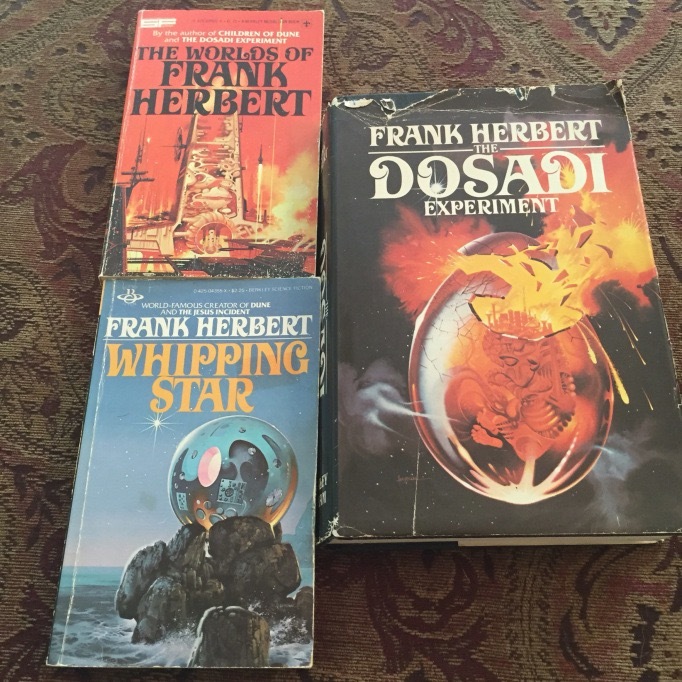 I’m writing this because a few years back I decided to branch out into the writings of Frank Herbert, to go further than his Dune Saga. I’ve been thankful for that choice and I’ll be sharing more on his other writings over time. 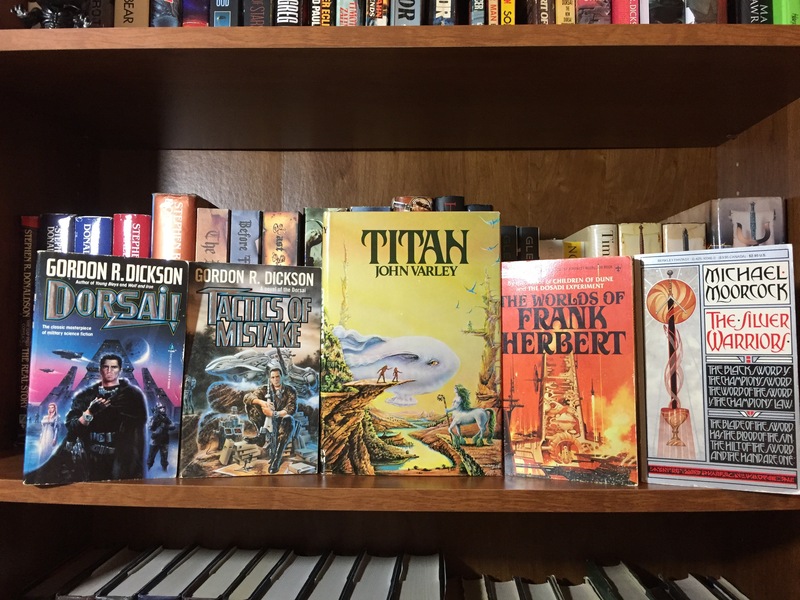 I hope these posts encourage you to seek out his other works and join me in exploring them! 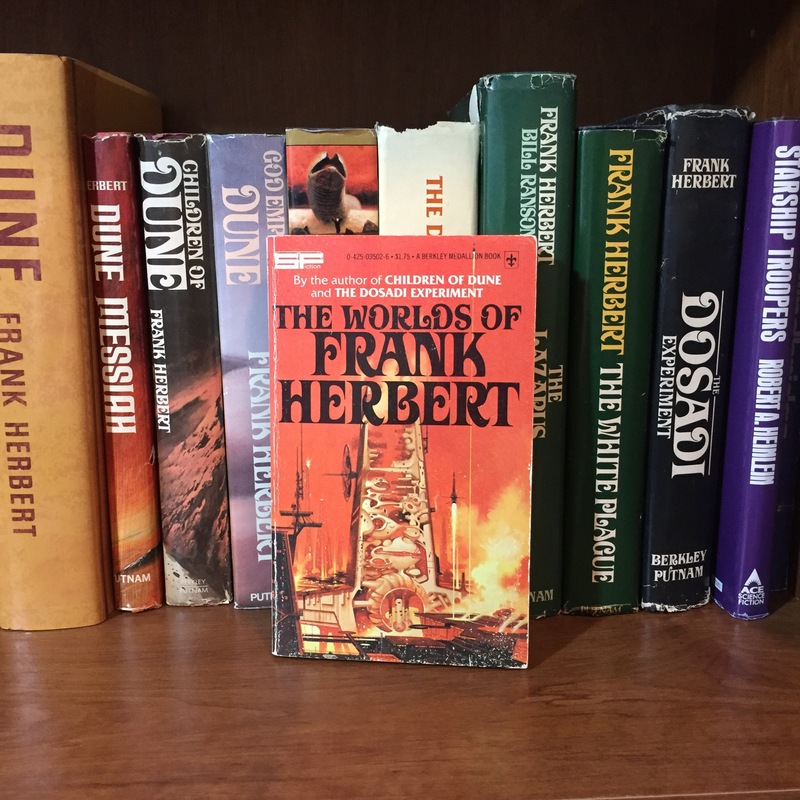 This entry was posted in Book Reviews, Frank Herbert, From My Bookshelf, Uncategorized and tagged FrankHerbert on September 11, 2016 by redstarreviews.